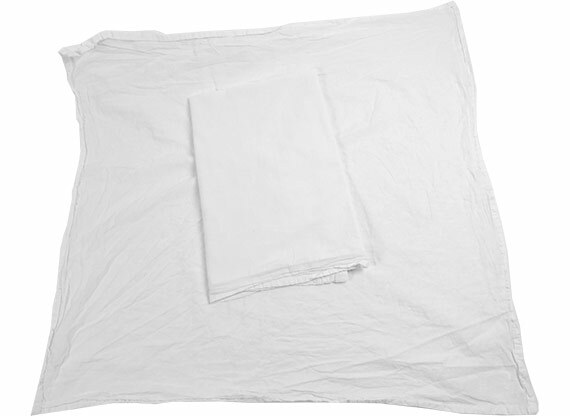 Large Size: About 30" x 30"
Our Heavy Weight Flour Sack Towels by RagLady have been redesigned. 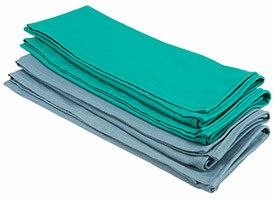 You'll find our quality, brightness and consistent shape of the towel to be better than other suppliers. At least that's what our customer's tell us. Round 1: On the downside we have learned a portion of this new design were packaged in such a way the towels come out very wrinkled. Because anti-wrinkle cream won't work on these (I'm not sure it works on me either) we've discounted the price rather drastically. We can't tell you if you are going to get wrinkled towels or not. Everyone has the same chance and no special treatment. If you aren't comfortable with the possibility of a very wrinkled product, don't get these. You can always press them if you don't like the wrinkles. Use them in your kitchen or for your DIY craft projects. 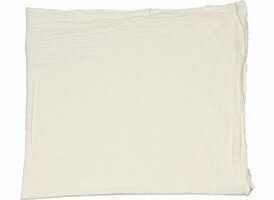 Best flour sack tea towel for embroidery, screen printing and heat transfers. Heavyweight and bright white. 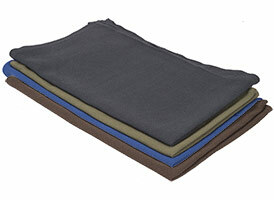 To make your life easier, we packed them to reduce creases meaning less ironing. We save you money and time. It doesn't get any better than these Heavy Weight Flour Sack Tea Towels by RagLady. They're soft, low lint, and quick-drying. If you happen to be tipping a few back while you design on these towels, you can use the same towel to clean up any spills. Hey, we are always thinking about you. The pros have a secret for getting the best transfer paper results. Press at 360 degrees for 25 seconds. Let cool momentarily. Then press again for 25 seconds at 360 degrees. Crafters dream towels. 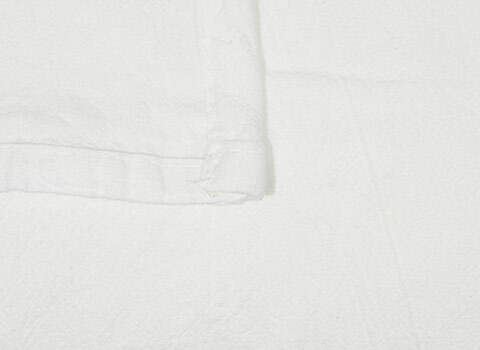 100% superior heavy weight cotton. 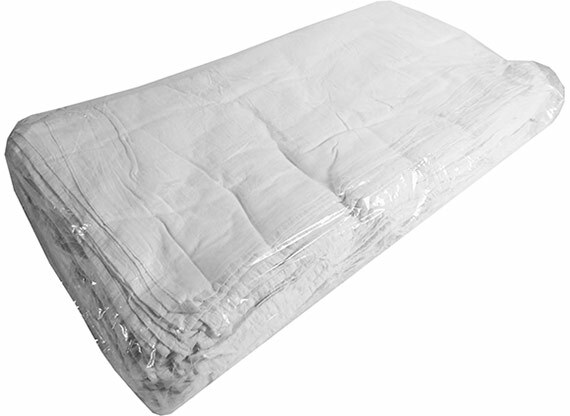 20% heavier than other flour sack towels. Perfect towels to embroider! Texture and thickness very similar to the old style 100% cotton restaurant napkins. Extremely absorbent. 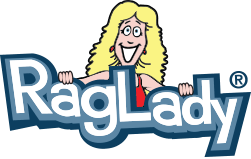 Great dish towels, extremely low lint and durable. Heavy weight tea towels are back strong in popularity. Perfect consistency towels to show off your unique talents. 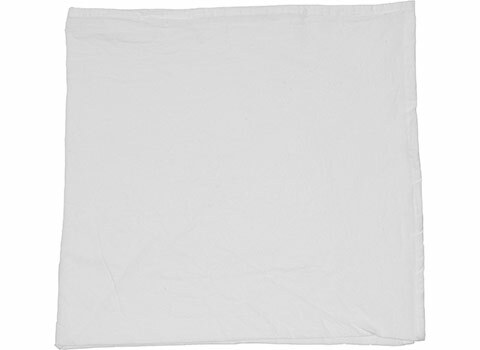 FYI - Heavy weight flour sack towels are 100% cotton. 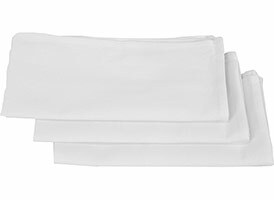 The laundering and bleaching process is very specific to ensure size consistency, however there will be slight variation from towel to towel.